FindVPShost.com is a site to help web users in finding a good VPS web hosting provider. 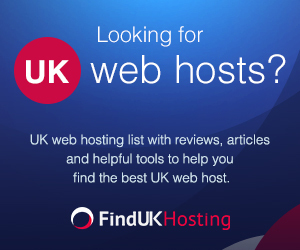 We want to make FindVPSHost.com to be the best VPS web hosting resource by giving access for web users to find reviews of VPS web hosting companies as well as useful articles to help them make informed decisions when shopping for VPS web hosting service. FindVPSHost.com also features a forum for users to discuss about VPS web hosting. It also showcases VPS web hosting providers in category.